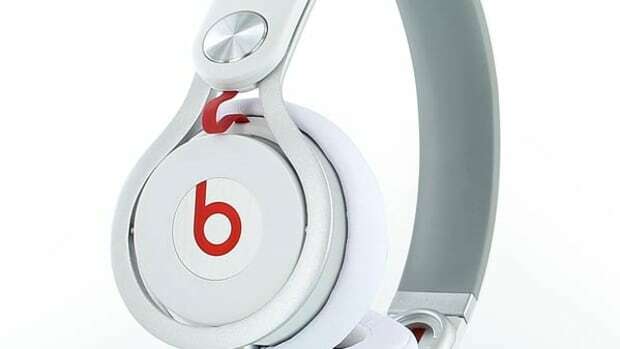 The Beats by Dr. Dre headphone range includes all sorts of models ranging from over-the-ear active noise cancelling, to inner ear-buds that were created in conjunction with B-ball star Lebron James. The Beats headphone range as a whole has been given a bad rap amongst many DJ inner-circles, but here at DJbooth.net, we like to give all DJ gear a fair shake, no matter what name brand they come from. We’ve never reviewed any Beats headphones before, so we thought that the new DJ-inspired Mixr headphones would be the perfect place to start. The Beats By Dr. Dre headphone brand has been around for years now and they’ve recently split with the Monster Corporation to form their own company that now produces all of its famous headphone line-up in-house. 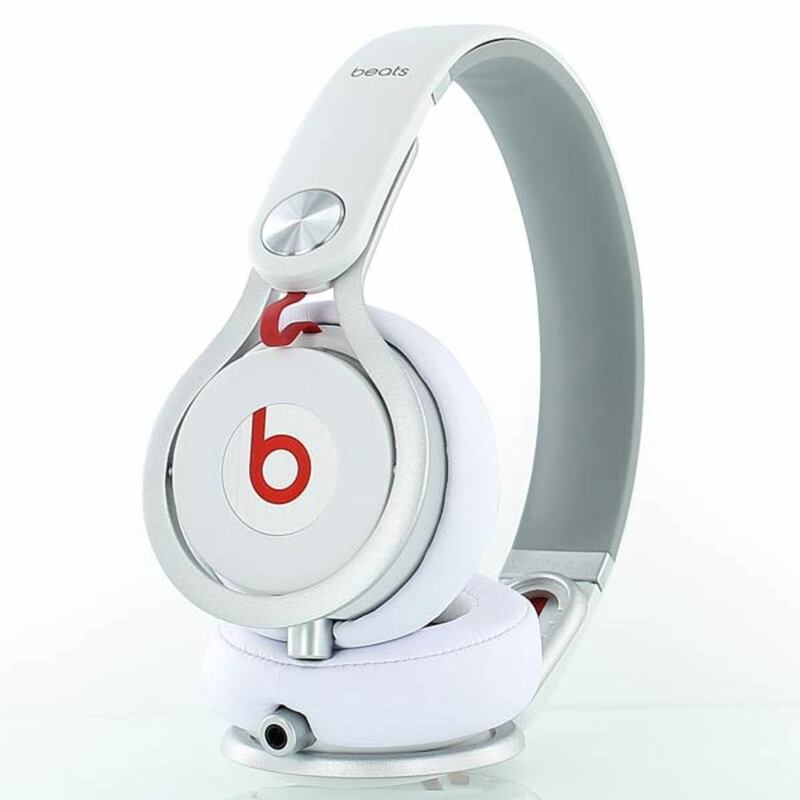 The Beats by Dr. Dre headphone range includes all sorts of models ranging from over-the-ear active noise cancelling, to inner ear-buds that were created in conjunction with B-ball star Lebron James. The Beats headphone range as a whole has been given a bad rap amongst many DJ inner-circles, but here at DJbooth.net, we like to give all DJ gear a fair shake, no matter what name brand they come from. We’ve never reviewed any Beats headphones before, so we thought that the new DJ-inspired Mixr headphones would be the perfect place to start. 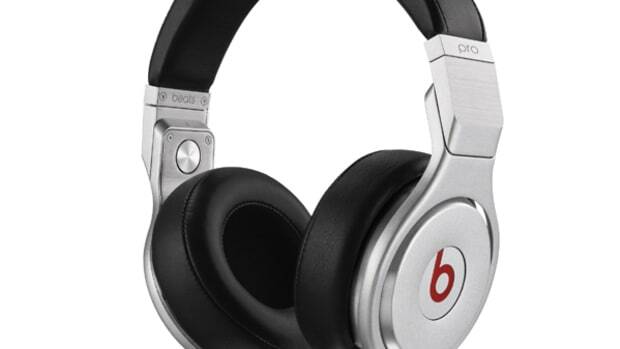 For the purpose of our DJ-related reviews, we will take a look at the Beats By Dr. Dre Mixr Pro DJ headphones and see just how good they hold up during DJ performances and for other all around listening needs. The Mixr heaphones were created in conjunction with famous DJ David Guetta and come in eight different color schemes to be sure to match your personal style. The Mixr headphones can be found at around the $250 price-point and the high quality packaging definitely reflects the pricing. The Mixr DJ headphones have an on-the-ear design with a sleek but sturdy feel that should hold up nicely in the DJ booth. The Mixr headphones are the “DJ-inspired” set from the Beats brand with their on-the-ear design, 40mm drivers, swivel earcups, and synthetic leather covering the memory foam earpads. 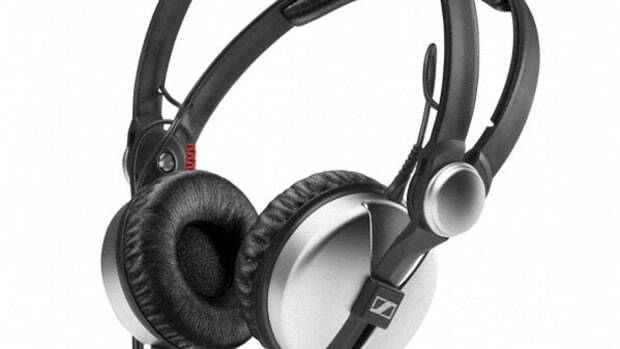 These headphones are made up of a good mixture of metal and plastic which gives them a very durable, yet compact feel. The parts that are metal (the earcup holder and the large swivel pin hinge) seem to be the most important to the longevity of the headphones while the parts that are plastic don’t look as if they will hinder performance and they also save on weight. Overall, the Mixr headphones look trim and tough and like it could withstand being thrown into a bag for a quick trip without worries of falling apart before arriving at the destination. 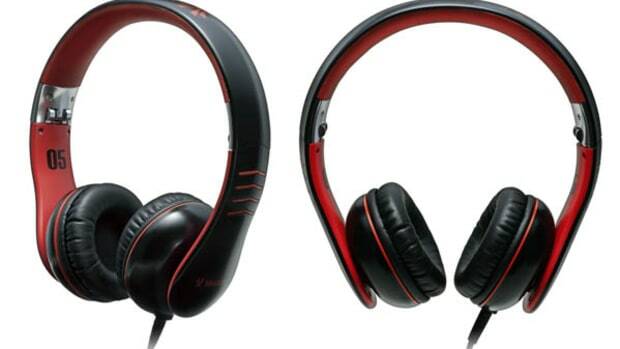 The Mixr headphones look sleek and they are actually light on the head in terms of weight. At the top, the padding on the headband is actually very thin, but was never a source of discomfort. It has a rubberized coating with a soft jelly-like feel underneath. The top of the Headband is a hybrid plastic type material that can flex to incredible limits without creaking, cracking, or breaking. There is a big “beats mixr” brand logo at the top of the headband as well as a smaller “beats” logo on the sides. The metal earcup holders are connected to the headband via a large metal swivel-pin that joins the plastic portion of the headband to the metal earcup holder. Only time will tell how long this joint will last, but the design looks to be durable. The metal earcup holders can ride along this metal swivel-pin to adjust the height of the earcups for larger or smaller heads and to rotate the earcups for compact storage or for on-ear-off-ear DJ monitoring. 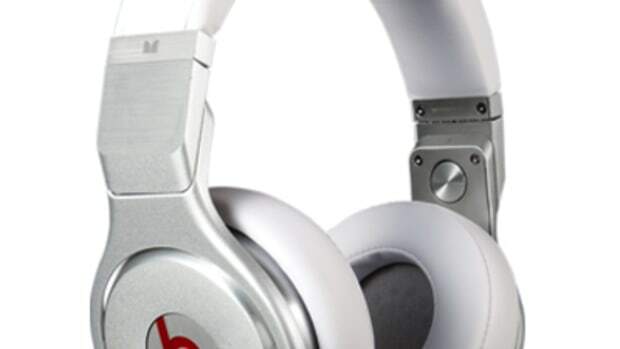 On the inside of the headphones each earcup has an R or L printed right underneath another small “beats by dr. dre” logo near the hinge to distinguish the earcup side. The earcups on the Mixr headphones sport on-the-ear style 40mm drivers which are covered in removable and washable synthetic leather. They used synthetic leather instead of leather so that DJ’s can wash them after those long and sweaty performances. The issue with the earcups is that they clamped down on my head with lots of force. This is perfect for the DJ booth where the clamping force gives you GREAT isolation, but when using them as a casual listener they won’t be comfortable for longer than 30 minutes or so. In the DJ booth, the clamping force was great because no matter how hard I tried, I couldn’t shake them off of my head. They also allowed me to only hear what was inside the headphones and none of the outside noises were able to interfere with my monitoring needs. We tested these headphones on various DJ Controllers and Mixers and the monitoring volume of the Mixr headphones was very loud when compared to other 40mm headphones in DJ booth. The Mixr headphones come with both a durable coiled 3ft audio cable (that can stretch up to about 9ft in full length for DJ use) and a 3ft straight cable that has a three-button remote and microphone built-in for smartphone usage and one-touch dialing. The headphones also come with a nice black hard shell carry case that fits all the accessories and the Mixr headphones when in their compact position. 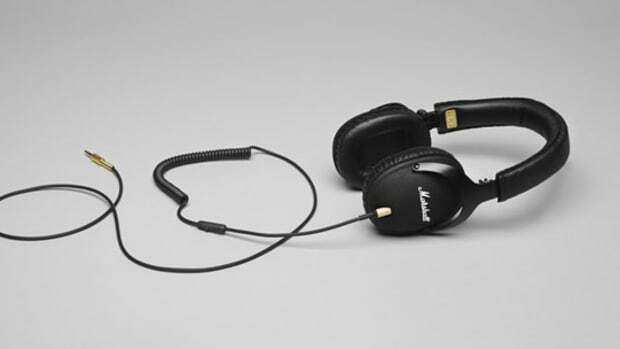 Another good feature of the Mixr DJ headphones is the ability to connect additional headphones to them to share the music or listening experience with another set of headphones. At the bottom of each earcup there is an 1/8th-inch output connector so that users have a choice of which earcup they want to plug in their audio source and they can also now daisy-chain additional headphones to the free/open 1/8th-inch port to share the sound. The Sound quality of the Mixr DJ headphones was a lot better than I initially expected. First of all, the Mixr headphones are LOUD. They were louder than 4 out of 5 other 40mm DJ brand headphones that I compared them to even when the source volume stayed the same. Not only were they louder all around, but they also have pretty deep bass that sounds both nice and smooth even at higher volumes. The Bass doesn’t really rumble as it does with 50mm style over-the-ear headphones, but they still manage to capture the deep bass sound very nicely, as DJ’s often use this for beatmatching and cueing. The highs and mids are also loud and clear with a good balanced EQ between all the ranges meaning that I never felt any sound drowning out the other. The highs were never too harsh and the mids had a somewhat “flat” sound that added to the clarity. After our testing, we found that the Mixr DJ headphones are truly a great headphone for both the DJ booth. The Mixr headphones sound is very loud and clear and the design is durable with a good mixture of metal and plastic in the construction. One of my favorite features of the Mixr headphones is the unique swivel-pin hinge design for easy transport, storage, and one-ear monitoring. The Mixr headphones also provide accurate sound reproduction with great sound isolation and low leakage due to the clamping force of the earcups. The Mixr headphones also have dual inputs so users can daisy-chain additional headphones to share the music with a friend and they come with both a coiled heavy-duty cable for DJ use and a straight cable for smartphone and everyday use. I could only find faults in two places with the Mixr headphones. 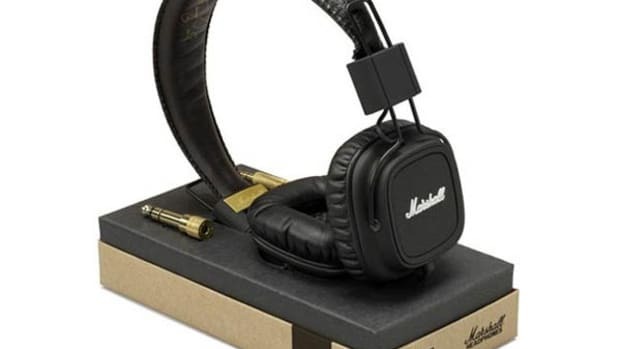 The first issue is the price… At $250, the price is slightly higher when compared to other competitive 40mm DJ headphones that have very similar features and sound. The second issue is that the clamping pressure of the earcups is too excessive for me to personally wear them for longer than about 30 minutes at a time. This isn’t so much an issue when in the DJ booth because you are constantly taking them on and off throughout a performance, but when sitting down to watch a full-length movie or to listen to a full album the pressure on my ears/head was unbearable. Even though the pressure is a bit much at times, I am going to recommend the new Beats Mixr Headphones to any DJ who wants an on-the-ear set of headphones specifically for DJ use. The Mixr headphones are a very capable set of headphones for the DJ booth and they can surely hold their own against the other DJ headphones on the market today.